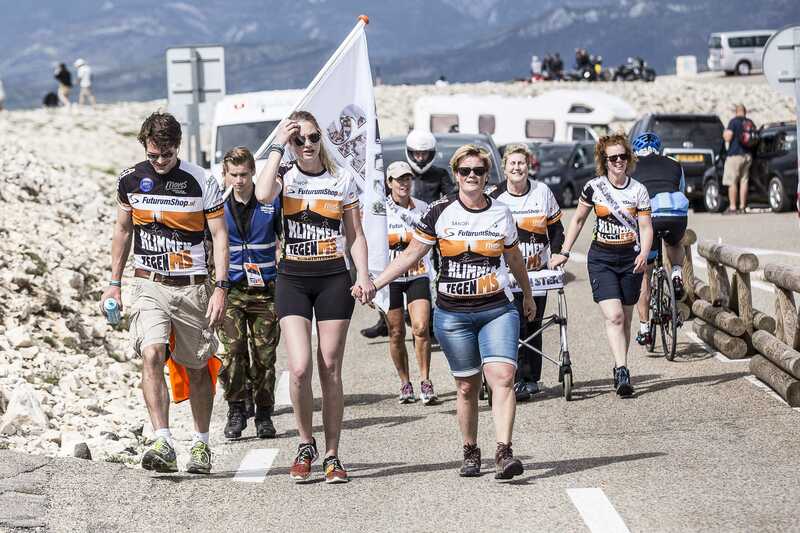 This year, for the 8th time, Climbing against MS will be organized on the slopes of the Mont Ventoux. On Monday 10 June 2019 we will climb this legendary mountain together. Not only for ourselves, but also to raise money and awareness for Multiple Sclerosis. 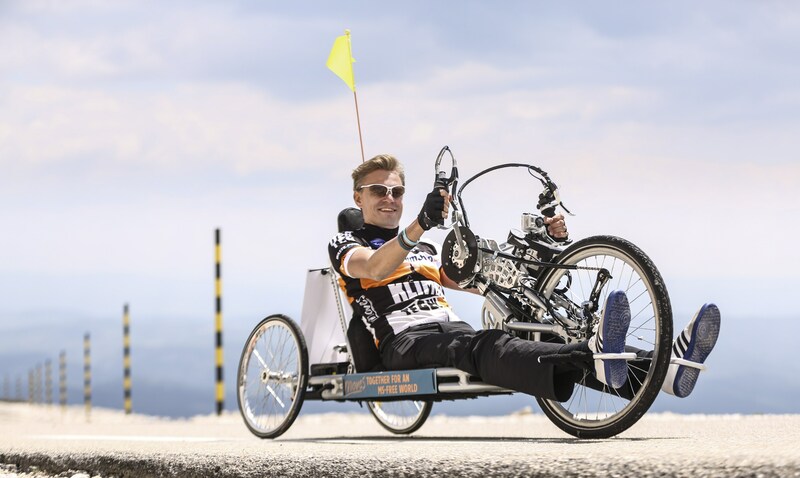 There is a challenge for everyone; cyclists, runners, hikers, participant with and without MS, young and old, 1 or 4 climbs. We will meet each other the whole day on our way to the top. Would you like to help us to win the fight against MS? 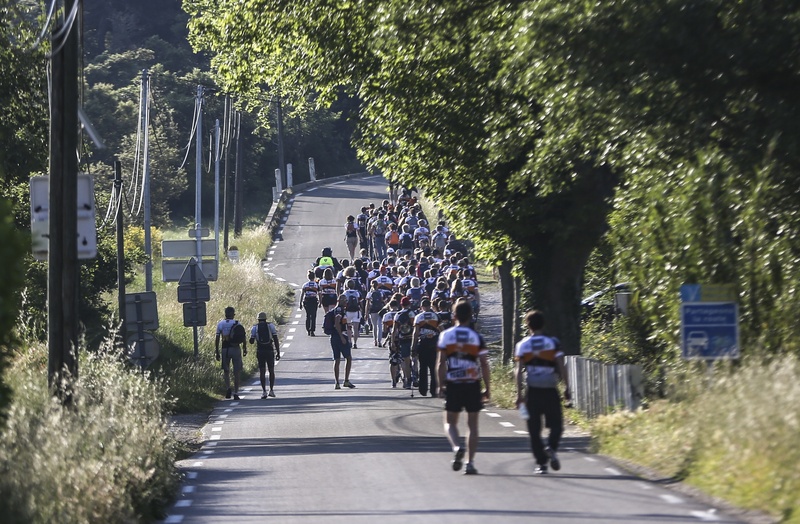 Would you like to push your limits in a well-organized event on one of the most challenging climbs of France and by doing that contribute to the fight against MS? 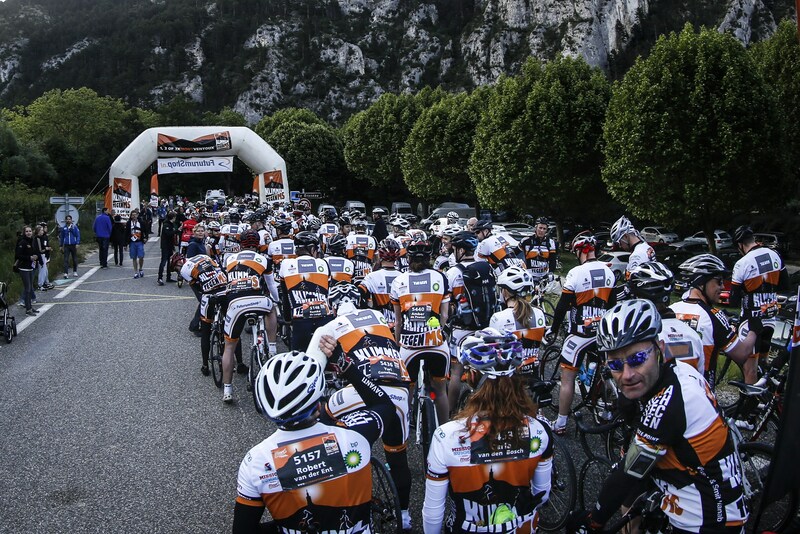 Sign up for the 8th Edition of Climbing against MS now and together we will go for the top on 10 June! Watch the official promo film of Climbing against MS. Images says more than a 1.000 words!